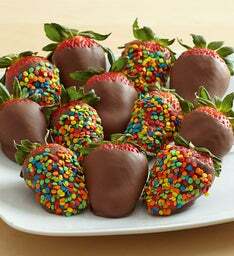 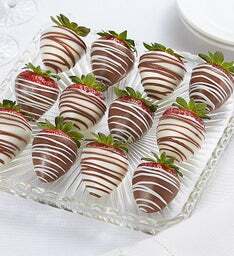 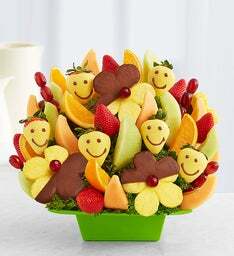 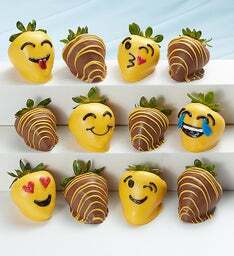 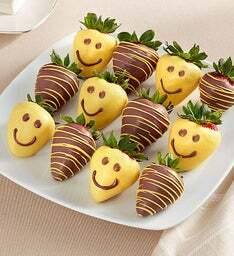 Get in the business of delivering smiles with these fresh fruit gifts! 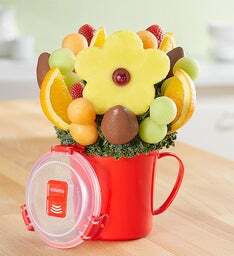 Whether you're saying thanks to clients, colleagues or celebrating someone's special day, these sweet & shareable arrangements are sure to be an office hit. 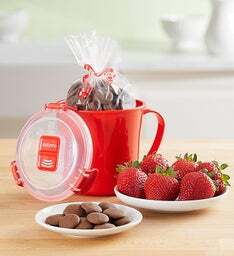 Save on Thoughtful Gifts for Clients & Colleagues! 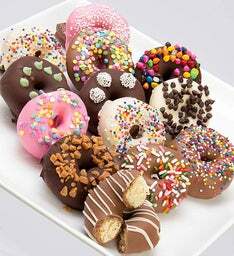 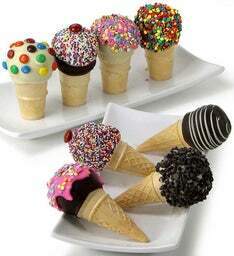 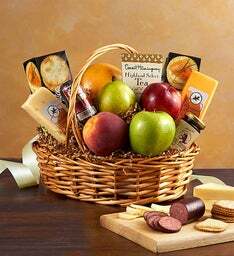 Need a fresh twist on corporate gifts? 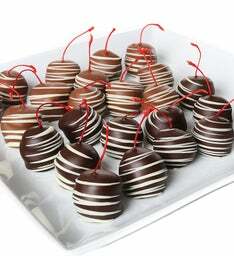 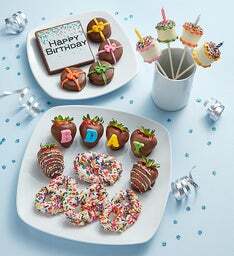 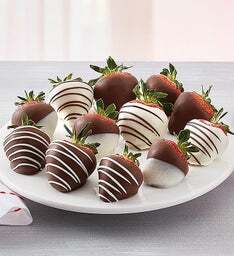 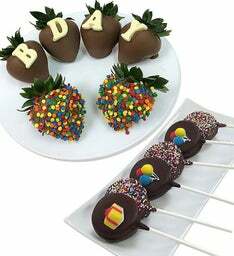 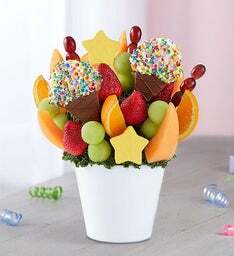 FruitBouquets.com has you covered for unique, sweet, fruit treats that will WOW all of your clients, coworkers and colleagues. 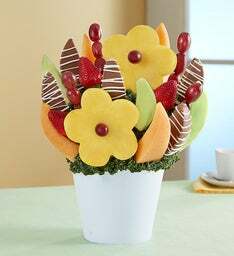 Gifting a fresh fruit arrangement makes the perfect way to congratulate your colleague on their new job promotion or new career. 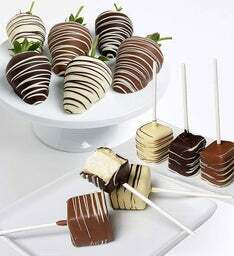 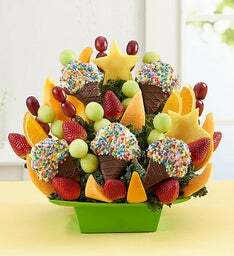 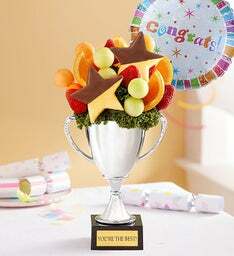 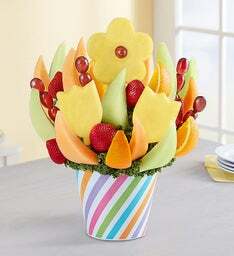 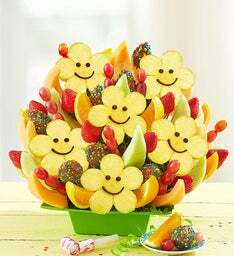 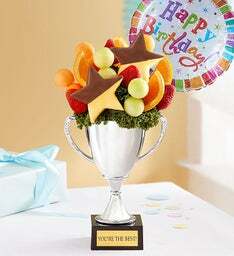 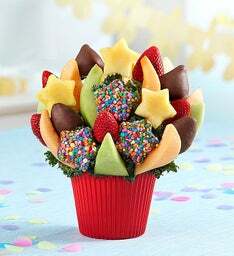 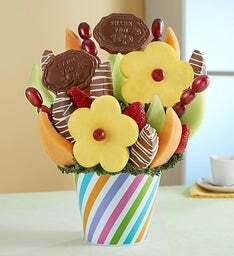 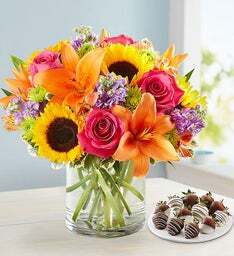 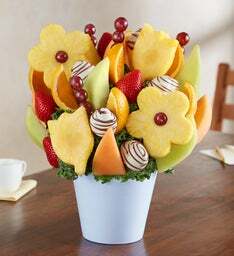 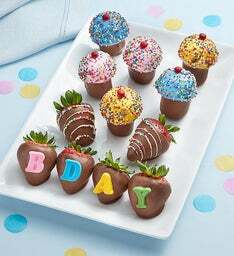 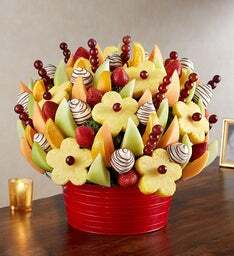 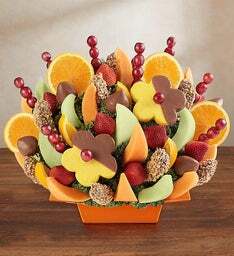 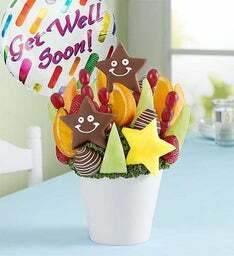 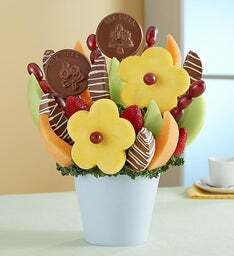 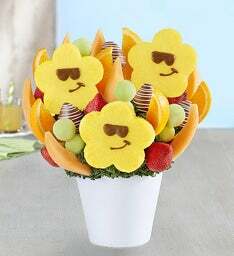 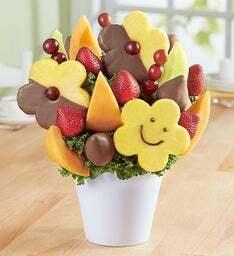 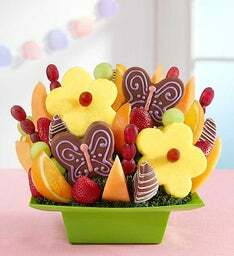 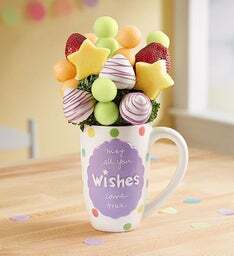 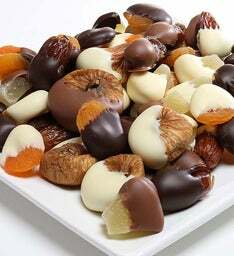 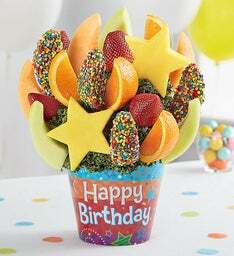 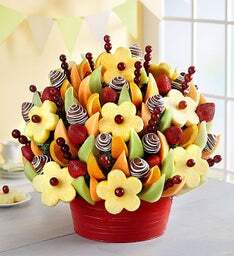 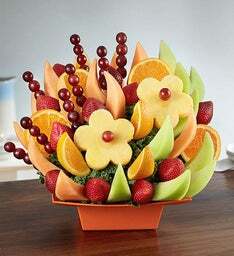 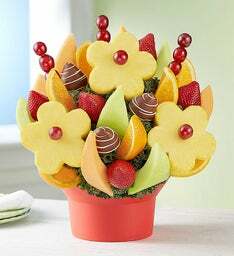 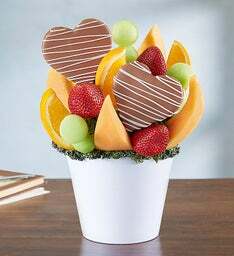 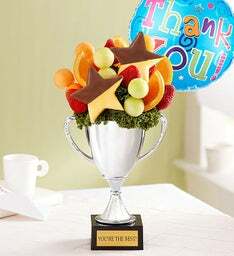 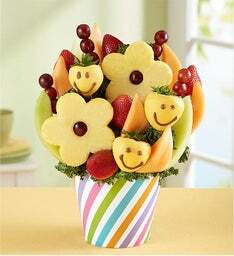 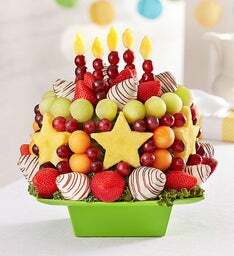 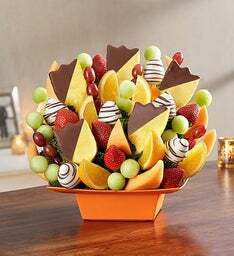 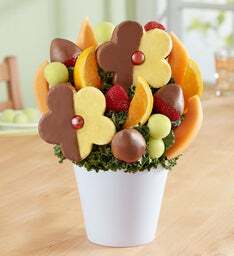 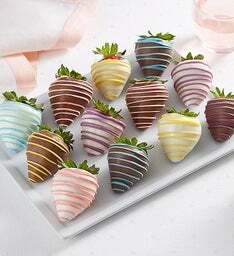 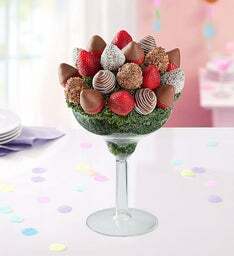 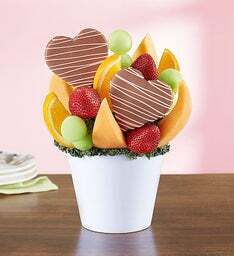 Celebrate your office superstar in the sweetest way with a tasty fruit bouquet! 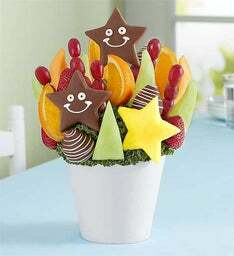 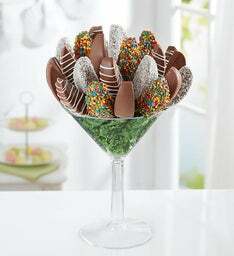 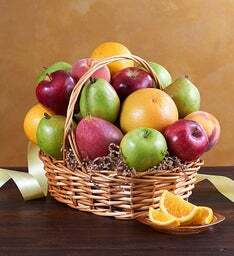 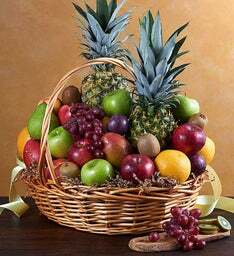 Add some fun to your office party by having a handcrafted fruit arrangement as the centerpiece. 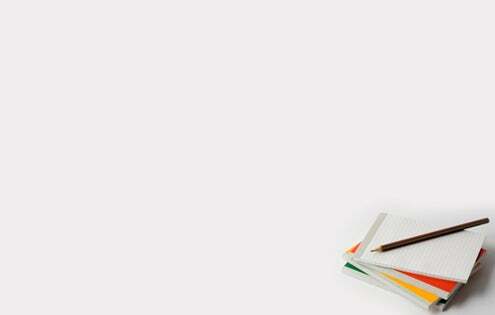 For small offices, check out our small gatherings collection. 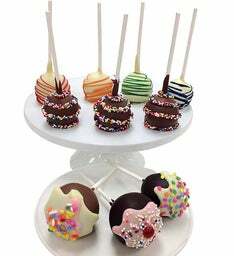 For larger offices, be sure to browse our big party collection to ensure everyone can enjoy! 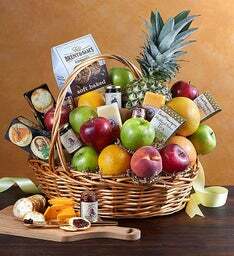 If you are sending to just one colleague, client or coworker, our just for you collection has the perfect fruit gifts, perfectly sized for one special person.